At The Little Market, we wanted to create an assortment of candles with phrases that go along with the memorable milestones in our lives. 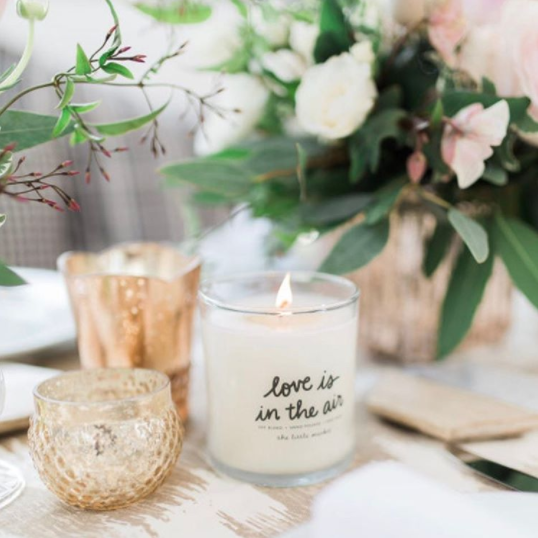 Whether you’re wanting to send a message of gratitude, gift a meaningful present for a housewarming party or baby shower, or give a friend or family member a special compliment just because, the Celebrate Collection has sweet and loving messages you’ll want to share. 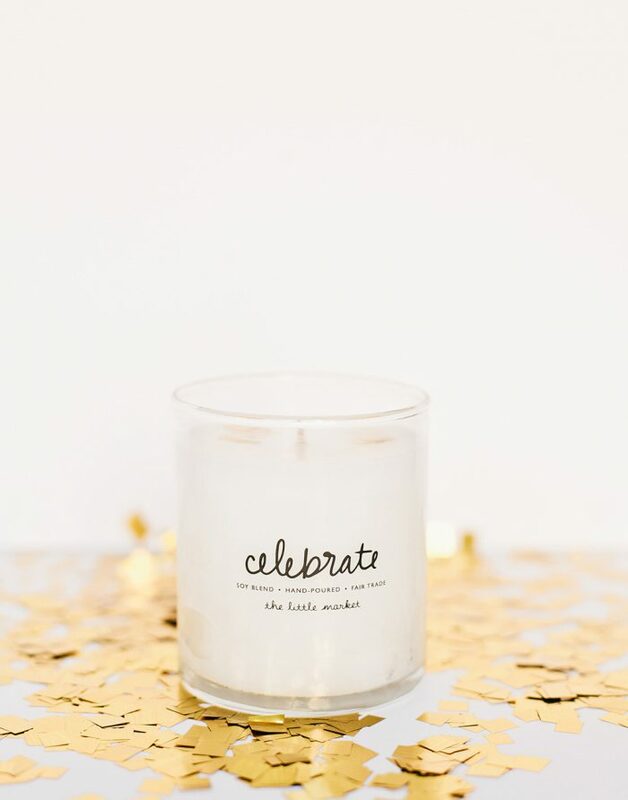 The idea behind our Celebrate Collection of candles started when Lauren was writing “Celebrate,” her book that was published last March. During The Little Market’s holiday pop-up store in Los Angeles in December 2015, Lauren and Hannah spent time talking about the different types of celebrations. They thought, how fun would it be if we had a collection dedicated just to the special occasions celebrated in life? So the idea for our Celebrate Collection with personalized labels came to fruition. Marisa, the graphic designer at The Little Market, does the lettering for each candle phrase by hand. Whenever we feel inspired and find the right phrase, we add a new label to our collection. We also offer a custom candle, which is even more unique. Finding the perfect gift is really important to us, and this collection makes it easy. Choosing your own message shows how much thought you put into your gift. Our candles are hand-poured by female artisans working with Prosperity Candle in Western Massachusetts. 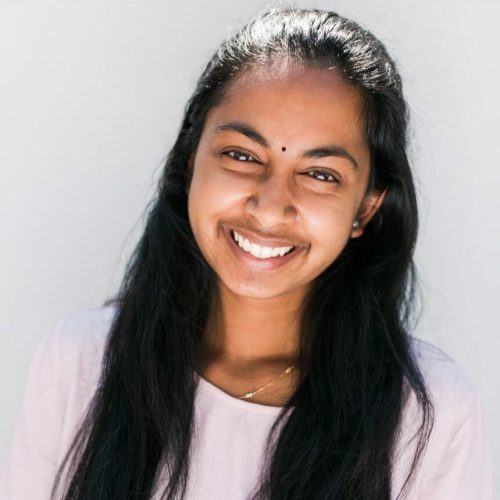 In 2014, The Little Market began its partnership with Prosperity Candle, a social enterprise that invests in female entrepreneurs to help end poverty. 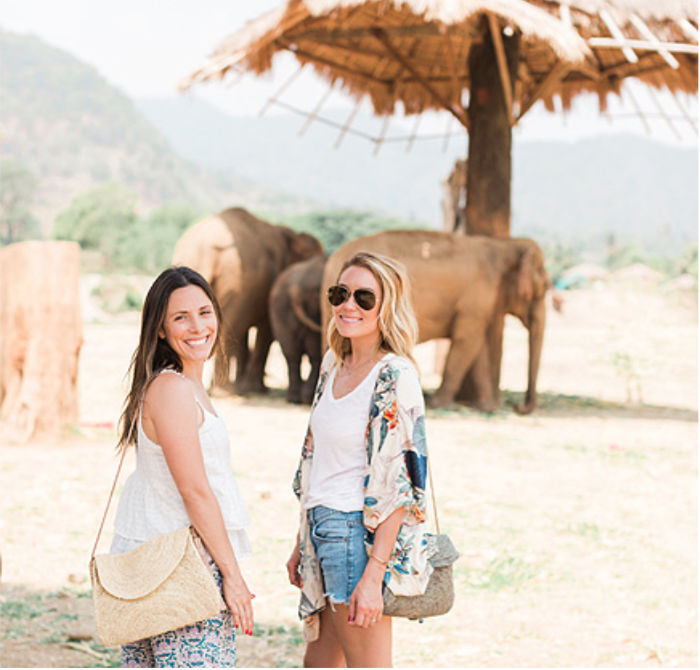 Since Prosperity Candle began, one of the main parts of the organization’s mission has been to help women escape poverty and conflict around the world through entrepreneurial efforts. We’re really excited to say that due to our customers’ support of these candles, Prosperity Candle recently hired two more female artisans to its year-round team. 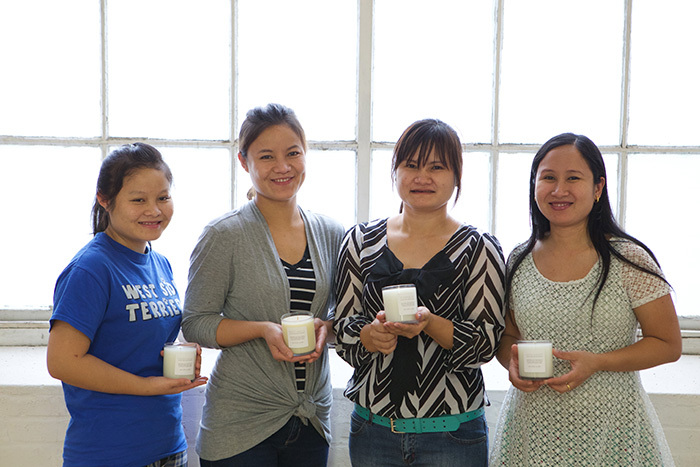 The women working at Prosperity Candle are Burmese refugees who have resettled to the United States and are working toward creating a better future for themselves and their families. Each candle purchase benefits these talented women who are skilled in candle making. 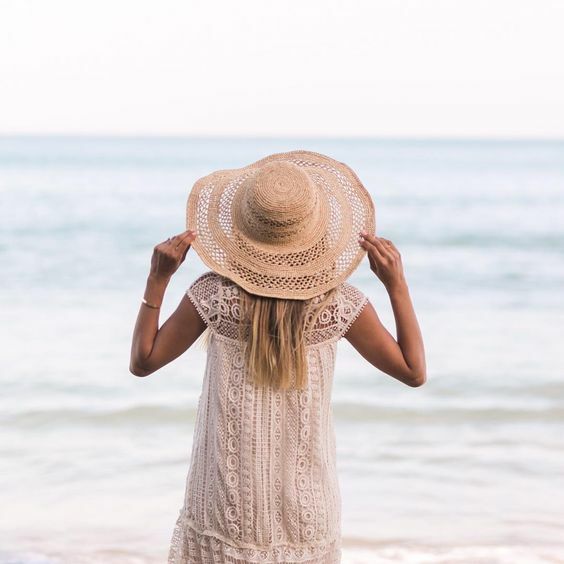 Let us know in the comments below which phrase you’d like to see added to our collection or which phrase in our collection is your favorite!